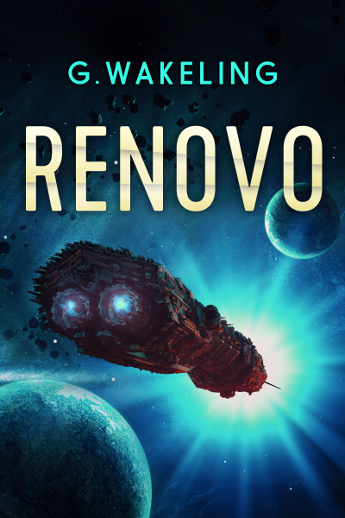 I’ve been so focused on RENOVO for the past few months that I haven’t given a lot of love to the CRYO series. 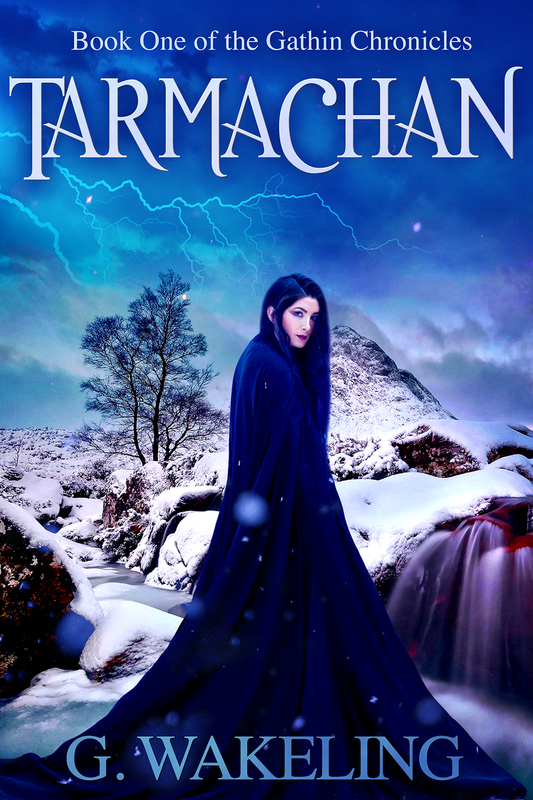 There’s four books out in total; two in the series and two short stories in the same universe. So before I start writing the third instalment (which I’m due to sit down and really put effort into from January, 2016), I thought I’d pop Rise of the Immortals on sale for a while. 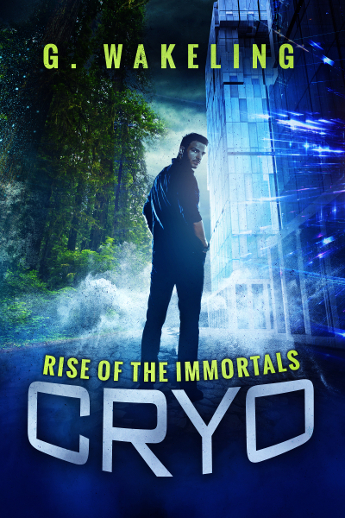 So, if you haven’t grabbed it yet, then you can snap up CRYO: Rise of the Immortals for just 99c over the next couple of weeks.